Soda ash is also known as Sodium Carbonate, it is a white, anhydrous, odourless powder. It is non-toxic and non-flammable, thus it is safe to use and even kept in the household. It has been used in ancient Egyptian times in the making of glass ornaments and vessels. The Romans also used soda ash for baking bread, making glass and for medicinal purposes. In modern day, it is still a widely used commodity. There are 3 different grades of Soda Ash: Dense Soda Ash, Light Soda Ash and Washing Soda. Sodium carbonate replaces the phosphates in household detergents previously and exists in many common cleaning products. Used to lower the melting point of silica, it is a crucial component of glass. This is also the most common use for Soda Ash. Soda ash is used to de-calcify or remove sulphurs and phosphates from some ferrous and non-ferrous ores. It is used in the recycling of zinc and aluminium. Due to its high solubility sodium carbonate is used in many chemical reactions. It is used as raw material for the manufacture of fertilizers and dyes and colouring agents. It is also used as a chemical agent in the petroleum and enamelling industries. Due to the alkalinity of Soda ash, it is used to treat and balance the pH of the lakes that are affected by acid rain. Using a solution of 1/2 cup washing soda and 1 gallon of warm water. Run hot water down the drain and add the solution. Flush the drain with hot water. Use as needed or every few weeks. It’s safe for septic systems. Do not use with commercial cleaners as they do not interact well. Concentrated washing soda acts as a tile descaler, which is a problem when you have hard water. Just mix 1/2 cup of washing soda with 1 gallon of warm water. Rinse with warm water. 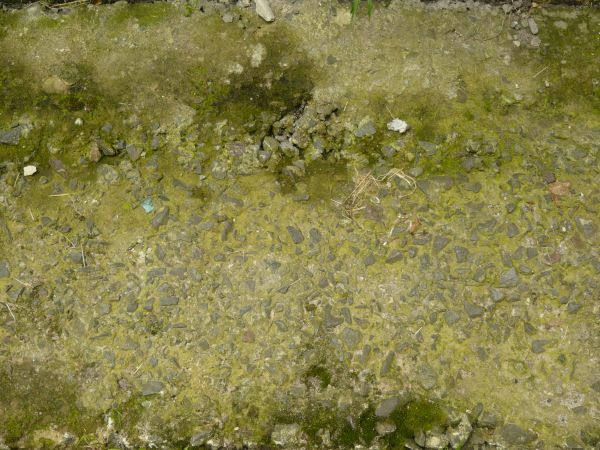 Sprinkle Washing soda on the moss covered surface, adding just enough water to form a paste. Let it sit in the sun for a day or two and then simply rinse with a hose to clear away the dead moss. Sprinkle Washing Soda on the stains and add a bit of water to make a paste and let it sit overnight. The next day, hose the area and wipe clean. Repeat if necessary. Mix washing soda with just enough water to form a paste and spread it on the area to be stripped. Be sure and wear gloves. You can start checking for progress after a few hours but plan ahead, you may need to leave it overnight.